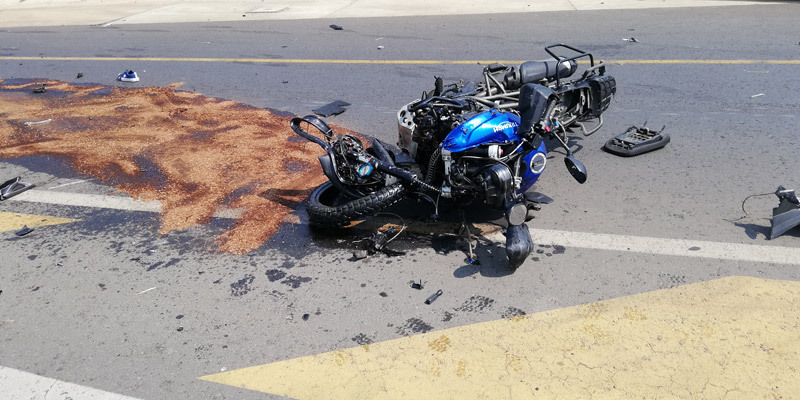 Rider Injured in Lyttelton, GP - Motorcycle Safety Institute of S.A.
A scooter rider has been injured just before 8 am on Friday 13 July 2018, following a collision with an LDV on the corner of Trichardt Road and the N14 near Lyttelton, Gauteng. 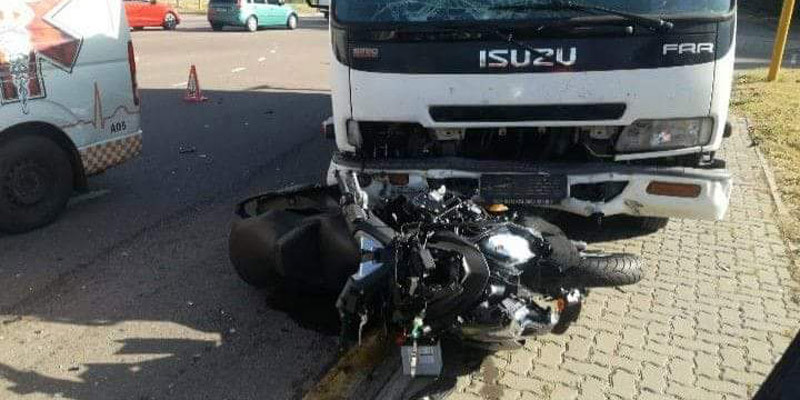 Post-impact, the scooter ended up under the front of the LDV, and the rider smashing into the front and windscreen of the vehicle. 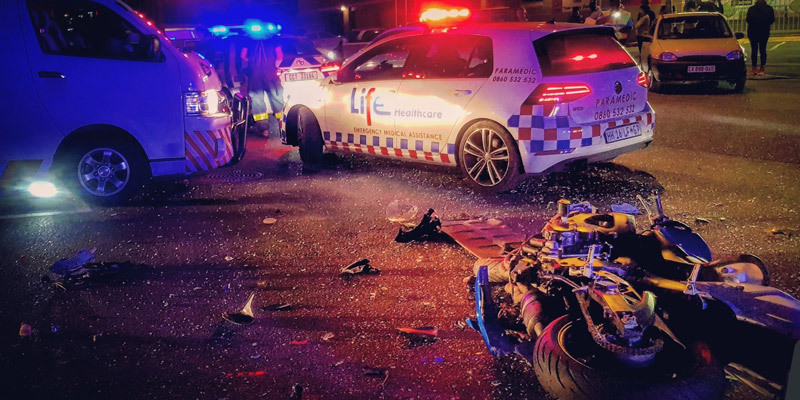 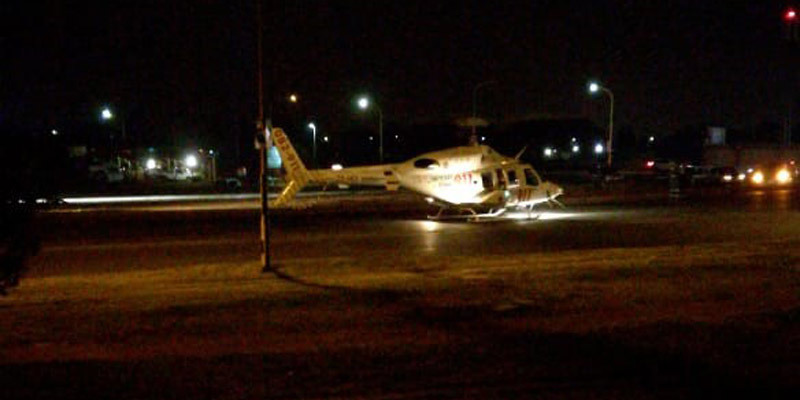 The rider was treated on the scene for his injuries and taken to a nearby hospital for further treatment.